Prime Minister Alexis Tsipras posted a message on Twitter on the day of memory of the Nazi atrocities in Distomo on June 10, 1944. “We do not forget the crimes of the Nazis, we do not forget history. We honor the Resistance, committed to Peace and people’s cooperation,” the prime minister underlined. 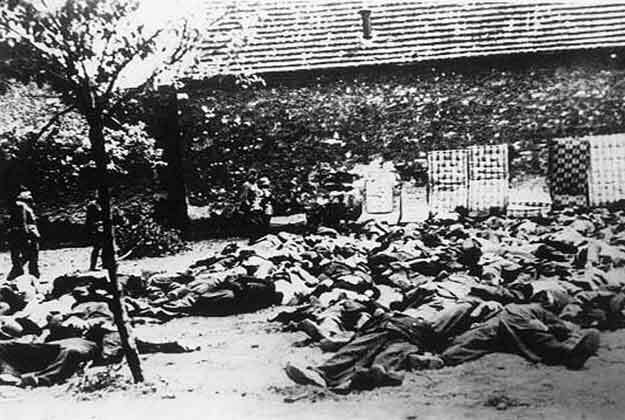 The Distomo massacre took place on June 10, 1944, when for over two hours, Waffen-SS troops of the 4th SS Polizei Panzergrenadier Division under the command of SS-Hauptsturmfuhrer Fritz Laufenbach went door to door and massacred Greek civilians as part of a ‘retaliation measure’ for a partisan attack upon the unit. A total of 214 men, women and children were killed in Distomo. 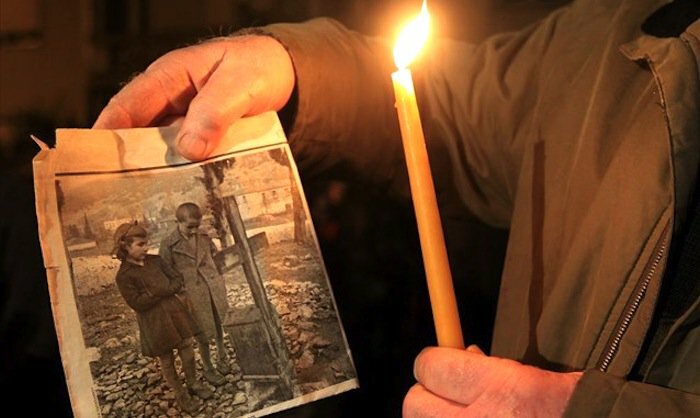 According to survivors describing the atrocities, SS soldiers “bayoneted” babies in their cribs, stabbed pregnant women, and beheaded the village priest. However, there was no previous attack against German forces by Distomo villagers. Following the massacre, a Secret Field Police agent accompanying the German forces informed the authorities that, contrary to Laufenbach’s official report, the German troops had come under attack several miles from Distomo and had not been fired upon “with mortars, machine-guns and rifles from the direction of Distomo.” An inquiry was convened. Laufenbach admitted that he had gone beyond standing orders, but the tribunal found in his favor, holding that he had been motivated, not by negligence or ignorance, but by a sense of responsibility towards his men.